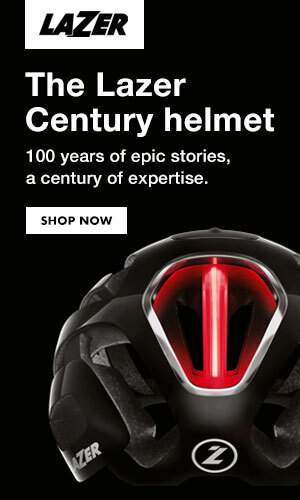 While the Manchester-based technology firm supported the team this year, it was known as Vitus Pro Cycling Team. 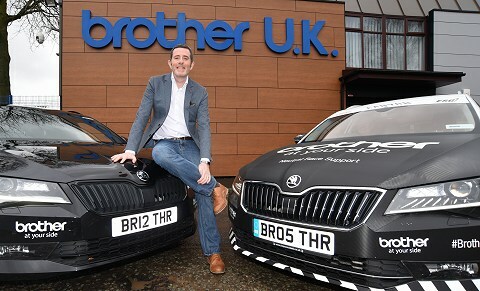 The “powered by Brother UK” extension reflects the company’s new status as supporting headline sponsor, which it will maintain for the next three years. Managing Director Phil Jones MBE said he was delighted that Brother UK had entered into a deeper relationship with Pridham’s team, which he believes shares the same values as the business he leads. 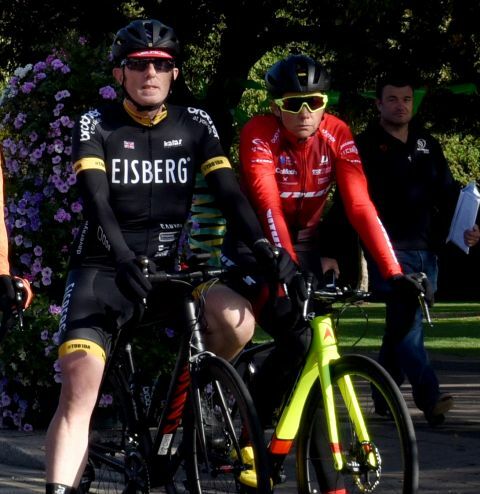 The Derby-based squad is one of just a handful of British teams to gain UCI Continental status. 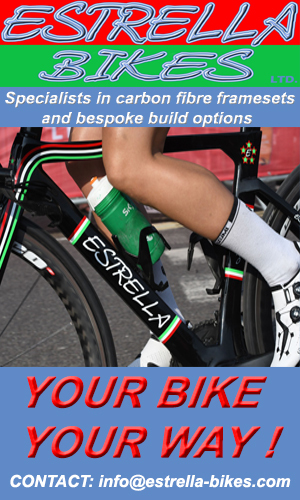 “When Brother UK makes a commitment to be ‘At Your Side’, we pledge to support our partners with honesty, integrity and professionalism, whether that partner is one of the hundreds of thousands of UK businesses who choose our technology and services each year, or a professional cycling team. 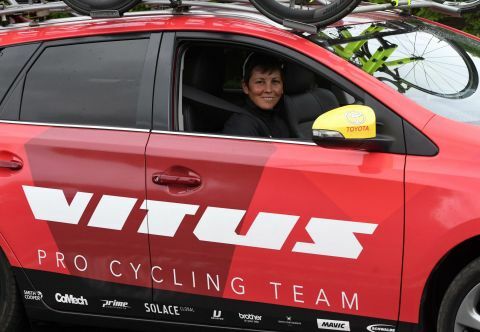 Cherie Pridham, the owner and manager of Vitus Pro Cycling Team, expressed her gratitude for Brother UK’s increased support, citing the company’s credibility within the cycling community. “The impact of Brother UK’s support extends even beyond its valued, three-year commitment to our team as supporting headline sponsor,” Pridham said. 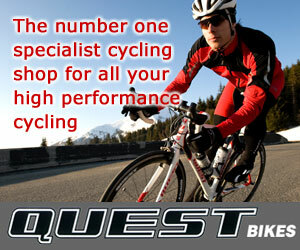 Brother UK’s commitment to UK cycle sport is long-established, comprehensive and on-going. Its three-year commitment to Pridham’s team embodies the focus on sustainability that drives the wider business. 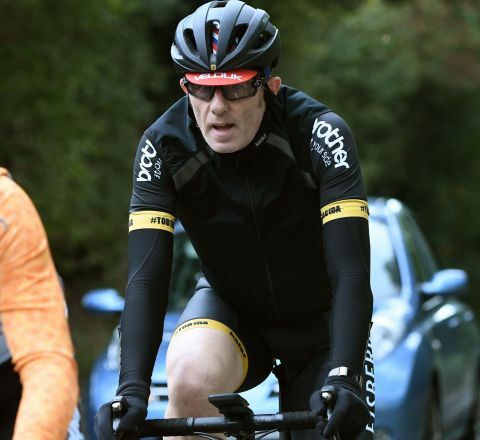 Under Jones’ leadership, Brother UK, a business celebrating its 50th anniversary, is pursuing the same goal of sustainability for its partners in professional cycling, a sport in which the long-term support of sponsors is rare. 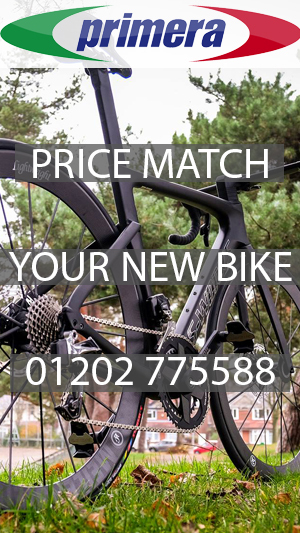 Vitus Pro Cycling Team is pioneering a new commercial model, in which supporters receive bespoke marketing assets that capture their shared values. Jones supports the team’s vision to achieve sustainability through comprehensive and measurable engagement. 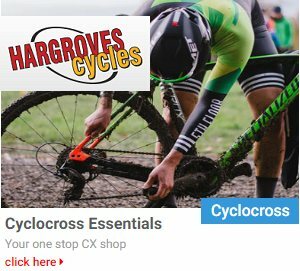 “We’re extremely proud of our commitment to UK cycle sport and delighted to be working with a team committed to delivering sponsor returns through their content strategy,” Jones said. Brother UK will support four UK teams in 2019. 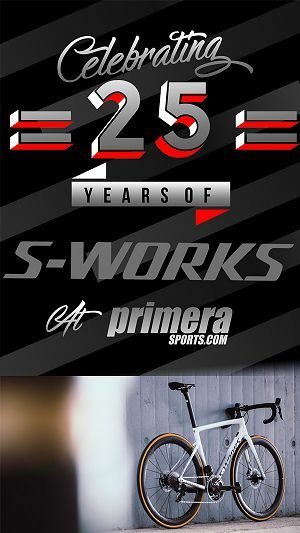 Brother UK-FusionRT, an elite women’s team, Crimson Performance, and the new Brother UK-Tifosi p/b OnForm elite women’s team complete the portfolio. Additionally, Brother UK will continue to operate a fleet of neutral service support vehicles at many of Britain’s biggest races. The Brother-liveried vehicles have become synonymous with the UK racing scene, providing technical support at short notice.